The latest release from my trailer company, SonicTremor, has just been completed. 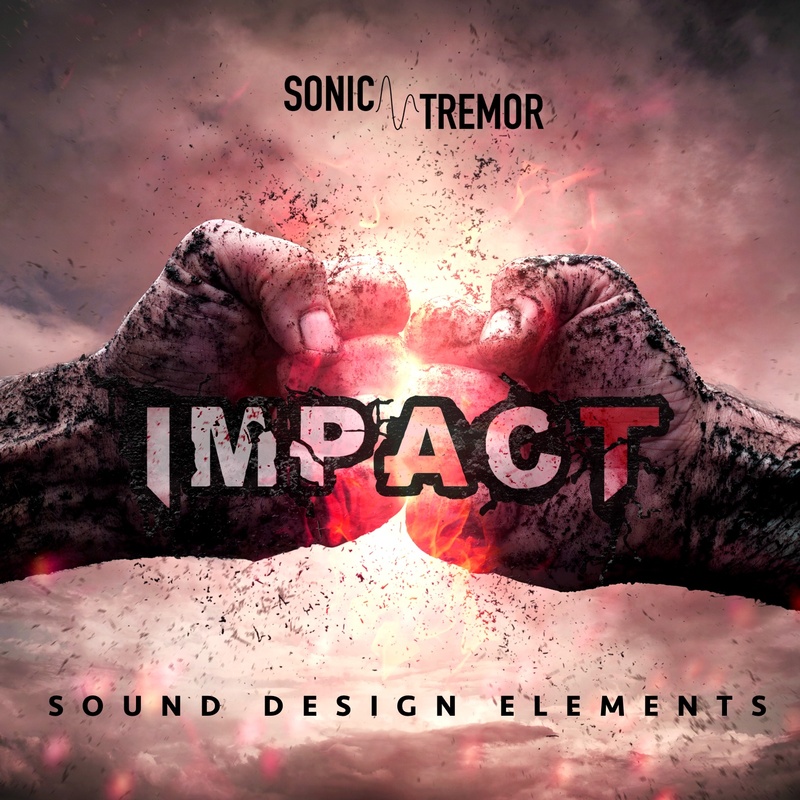 Impact: Sound Design Elements is a collection of more than one thousand individual sound design elements created for trailer and promo usage. It features a vast array of hits, impacts, explosions, risers, booms, power ups and downs, swooshes, tape stops, and much more. 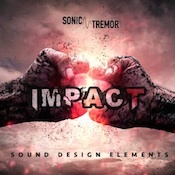 Impact is available for licensing from 5 Alarm Music. Here is a link directly to the SourceAudio listing.